The final game in the Sweet 16 East and the last game in this round offers the #8 Wisconsin Badgers at the #4 Florida Gators. 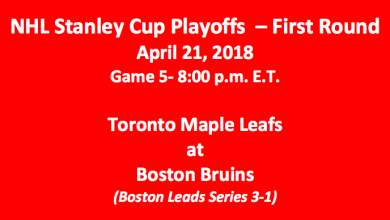 The game is scheduled to start at 9:59 p.m. ET. 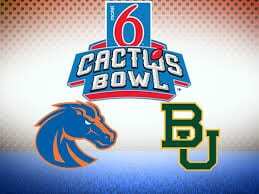 When it’s all over the winner of this game will go onto to the Elite Eight to play either Baylor or South Carolina. 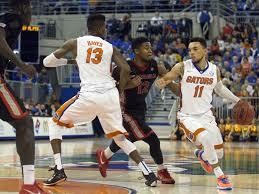 Our Wisconsin plays Florida 2017 Sweet 16 free pick offers the Gators as the favorite at -1.5. 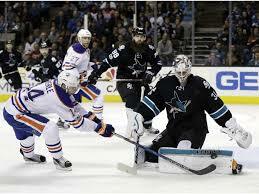 The game totals are listed at 131.0. 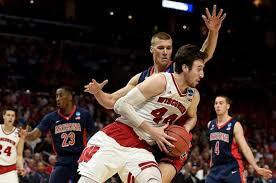 In the NCAA Tournament, the Wisconsin badgers have faced two tough teams. They first met #9 Virginia Tech. They beat them 84-74. Then they had the arduous task of trying to take out #1 Villanova. They were up to the task, beating Nova 65-62 in a stunner. They seems to be able to do almost anything. 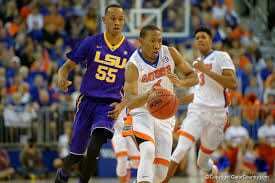 In their first round NCAA Tournament game, Florida easily beat #13 East Tennessee State 80-65. They then hammered a very fine #5 Virginia team winning 65-39. But the Gators need to be wary of the Badgers for numerous reasons. We don’t expect them to have an easy time of it tonight. The Badgers have three guys who are averaging double digits in scoring. The top scorer on the team, Bronson Koenig, is good for 14.5 PPG. He’s hitting 42% from the field, 40% from downtown, and 90% from the charity stripe. Ethan Happ and Nigel Hayes play tough in the paint. Happ is hitting 58% of his shots and averaging 13.8 PPG. Hayes, who is also averaging 13.8 PPG, is connecting on 45% of his attempts. Happ is grabbing 9.1 RPG and Hayes is taking down 6.6 RPG. Zak Showalter, Vitto Brown, and D’Mitrik Trice all contribute quality minutes. Together the trio is averaging 21 PPG. The Gators will look to KeVaughn Allen, Canyon Barry, and Devin Robinson for most of their points. Allen is averaging 13.4 PPG while connecting on 38% of his three-point shots. Barry is averaging 11.8 PPG while Robinson, who’s putting in 39% of his shots from beyond the arc, is scoring 11.4 PPG. He’s also putting down 6.3 RPG. Top rebounder John Egbunu, who’s grabbing 6.6 per game, is also good for 7.8 PPG. The Gators are averaging 78 PPG while the Badgers are are at 72 PPG. Still, Wisconsin has been able to keep up with teams like the Gators. Shooting averages for both teams are fairly close except for one area, foul shooting. The Gators are at 73% while the Badgers are at 64%. That can be a major difference-maker in this game. However, the Badgers are averaging just 16.0 FPG. Florida is committing 18.1 FPG. When we look at this game we have to wonder if Wisconsin can’t do it again? They are playing well. Florida is coming off an easy win. They’ll have to rev it up to compete in this one. If they start out slowly, that will help Wisconsin a lot. 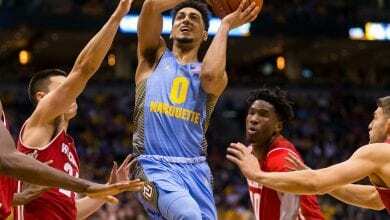 Our Wisconsin plays Florida 2017 Sweet 16 free pick is the Badgers at +1.5. Over 131.0 looks good too in what we expect to be a relatively low scoring game. Still, we do expect both teams to put more than 66 points on the scoreboard tonight.